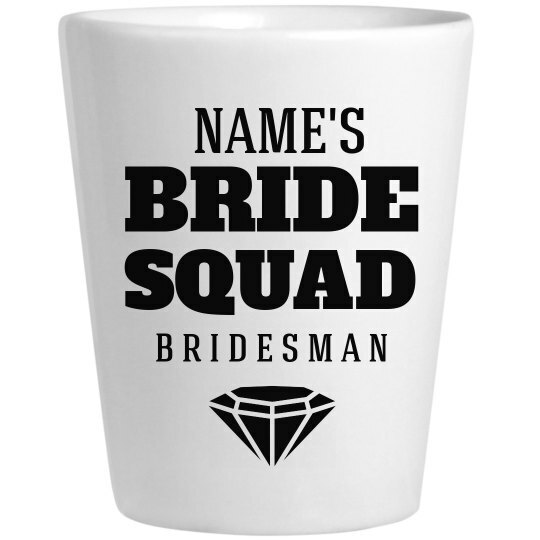 What better way to ask your friends to be your bridesman than with this custom shot glass? He can bring it out to party for your last fling before the ring! Get ready to take some shots and celebrate the bride to be.